City bus tour is the best tour choice for tourists who plan to do a budget tour. 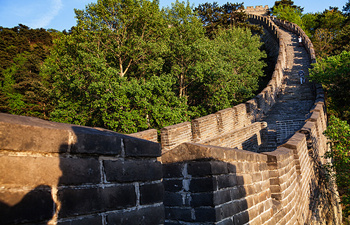 China Xian Tour offers Bus Tours in Beijing, Xian, and Shanghai. The bus tour itineraries covers all must see attractions in three cities including Great wall, Forbidden City, Tiananmen Square, Summer Palace, Temple of Heaven, Hutongs in Beijing; Terracotta Warriors and Horses, Ancient City Wall, Big Wild Goose Pagoda, Shaanxi History Museum, Banpo Neolithic Village, Bell Tower and Drum Tower Square, Muslim Quarter and Great Mosque in Xian; the Bund, the Oriental Pearl TV Tower, Yuyuan Garden, etc in Shanghai. Traveling all three cities with bus tour will cut your cost remarkably. 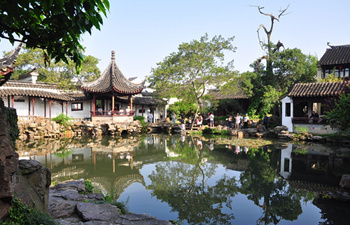 Travel with us to Suzhou which is nearby Shanghai to witness the exquisite gardens and ancient architectures of Ming and Qing Dynasties. 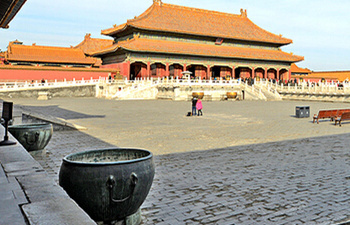 Xian is a city with long history and 13 dynasties placed their capital here. The highlights are Terra-cotta Warriors and Horses, the Ancient City Wall, the Big Wild Goose Pagoda and so on. Hereunder are the Xian bus tours available to the major attractions. Beijing, the capital of the People’s Republic of China, is the world well-known city with long history. The famous places are the Tiananmen Square, Forbidden City, the Great Wall, Temple of Heaven, Summer Palace, Hutong, etc. The followings are the Beijing daily departure bus tours with English-speaking guide. The bus tour packages range from 1 day to 5 days. Shanghai is a modern city! It is China’s biggest city, largest port and one of the world’s vital financial centers. It was also one of the first ports opened to foreign trade. Places of interests in Shanghai: For example, the Bund ,the Oriental Pearl Tower, Yu Garden, etc. Hereunder are the Shanghai bus tours with excellent English-speaking guide. In china, there has been a century-old popular saying： Just as there is paradise in heaven, there are Suzhou and Hanghzou on Earth. We selected four most popular bus tour itineraries to help tourits visit this ancient city with lower cost.